The origins of tango are hotly debated. According to Jorge Luis Borges, it was “born in the brothels” of Buenos Aires. Others argue – less evocatively but perhaps more accurately – that it developed in the city’s dance halls and courtyards. What is certain is that the music and dance form reflects Buenos Aires’ European, indigenous and African cultural heritage. 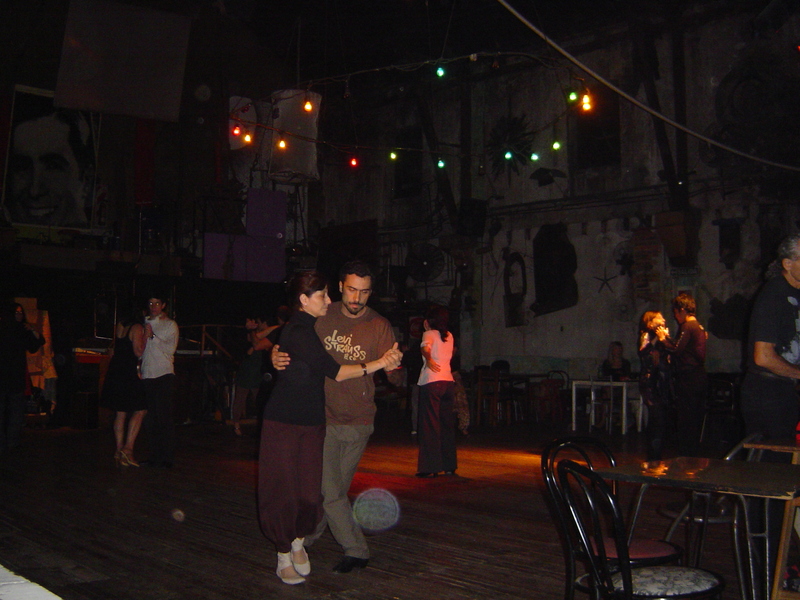 Today tourists flock to the city’s famous tango venues – notably Café Tortoni, which has attracted the likes of King Juan Carlos of Spain and Hillary Clinton – for classes and shows. 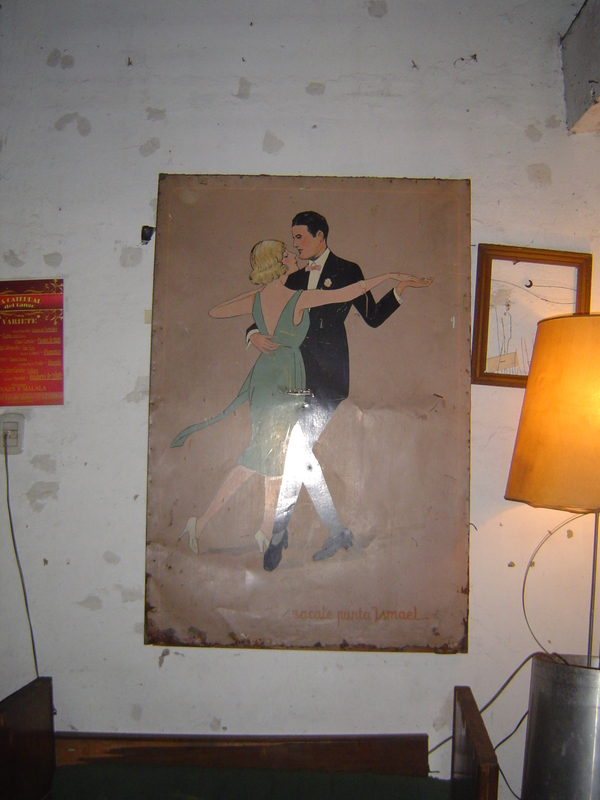 Many of these are worth checking out, but if you want to see where Porteños dance the tango, you’ll have to head off the beaten track to places such as La Catedral in the barrio of Almagro. Tucked away behind an unpromisingly scruffy door, this vast, low-lit venue has a bizarre shabby-chic appeal. A vast warehouse with modern art covering the walls, mismatched tables and chairs near the bar, and a dance floor that’s a world away from the city’s traditional tango halls. Locals and expats alike attend the friendly beginner classes on Tuesdays – lessons for more adept dancers are held throughout the rest of the week. Many sessions are followed by displays by the instructors and milongas (a tango dance event), and there’s decent, healthy food on offer too (the vegetarian empanadas are particularly good). 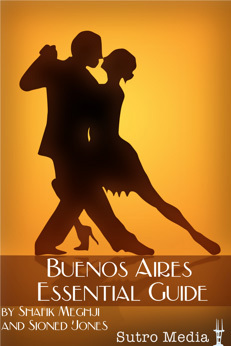 For more on Buenos Aires, check out the Buenos Aires *Essential* Guide app on iTunes and Google Play.